Abbie Martin's new job is going to change her life. 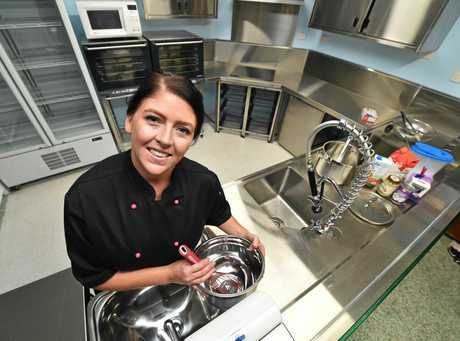 Night shifts and split weekend shifts will be a thing of the past for the qualified chef and mother-of-two, who has fought the kitchen versus family battle for the past seven years. After impressing Currimundi Campus Early Learning Centre director Karen Morris with her experience and extensive knowledge of everything surrounding food and food safety, Ms Martin will start in her new role next week. 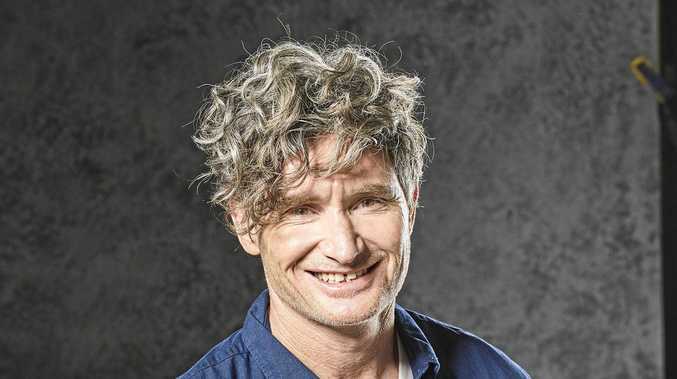 This position was one of more than 500 jobs the Sunshine Coast Daily placed on its Jobs Board over the past 50 days, connecting hundreds of people looking for work with new opportunities. There were many benefits for Ms Martin at her new workplace. Not only would her 25 hour work week be carried out during school hours, giving her more quality time to spend with her family, but she would also get to break in a brand new commercial kitchen. The centre spent around $25,000 on the purpose-built kitchen in order to offer home-cooked meals to their 90 children. Knowing full well how pedantic children can be when it comes to food, Ms Martin said she was looking forward to the challenge of setting a menu that would cater to discerning taste buds. "I am really excited to be working with the kids and the families to bring some exciting food options to the centre," she said. Ms Morris said a number of applicants for the job did not have the required qualifications or paperwork such as blue card and first aid, which were vital for the role. "We conducted two sets of interviews and Abbie not only had 12 years of experience, but she was a quiet achiever who answered all of our questions in a manner that showcased her experience," she said. "She didn't just tell me what I wanted to hear." Ms Morris said the kitchen had been completed last week and pots and pans would be bought over the weekend to complete the fit-out just in time for Ms Martin's start on Monday.